This paper describes the development and experimental application of a land use planning tool based on Preference Measurement modelling. The paper focuses on the decision-making process in the orientation phase of the urban land use planning for a future Olympic Summer Games in the Netherlands. The aim of the project is the development of a decision support tool for this complex, interdisciplinary decision making process with which it should be possible to optimise the combination of sub-solutions. Preference Measurement modelling based on multi-criteria decision analysis is the technique employed. 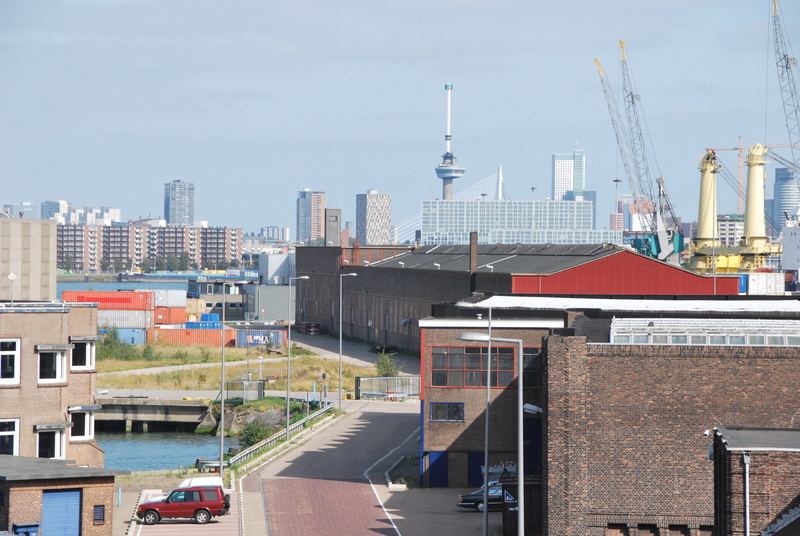 The group decision is a choice out of a number of Olympic land use combinations in Amsterdam and Rotterdam, which is made in such a way that the preferred combination is the ‘best’ among the possible candidates for all relevant stakeholders. In this way the urban policy makers involved in this planning study have alternative urban plans for the Games. Heurkens, E. & Van Loon P.P. (2006). Preference measurement methodology in urban land use Planning: An experiment for urban decision-making on building sites and infrastructure for the 2028 Dutch Olympic Games. In C. Wang, Q Sheng & C. Sezer (eds. ), Proceedings from IFoU ’06: International Forum on Urbanism 2006, Modernization and Regionalism – Re-inventing the Urban Identity, Proceedings Volume II (pp. unknown). Delft: IFoU.